There ‘wasn’t a dry eye in the house’ when it was shown. After 95-year-old Stan Lee died late last year, the question was raised by thousands of fans: does that mean his cameos are over? His brief appearances in Marvel films became legendary. But it looks like his legacy is being carried on. 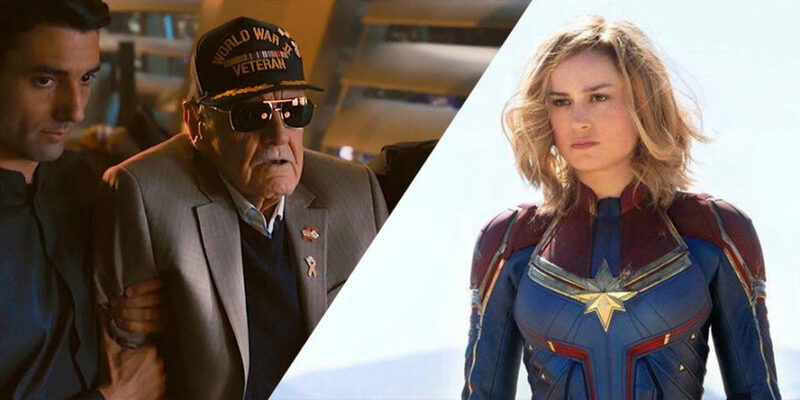 Captain Marvel is hitting cinemas this week, and the film’s directors, Anna Boden and Ryan Fleck, spoke to Metro at the London premiere about how they featured him in the movie. Spider-Man: Into the Spider-Verse also featured one major Stan Lee cameo and left a lot of Marvel fans welling up in theatres. Stan says that he misses Spider-Man and that they were friends and the whole thing felt like a poignant goodbye to the godfather of Marvel.